The Department of Finance is responsible for the recording and reporting of all City of Chicago financial transactions. In addition, the Department of Finance issues the comprehensive annual financial report (CAFR), stand-alone financial statements for the enterprise funds (Water, Sewer, O’Hare, and Midway), and unaudited quarterly financial reports. 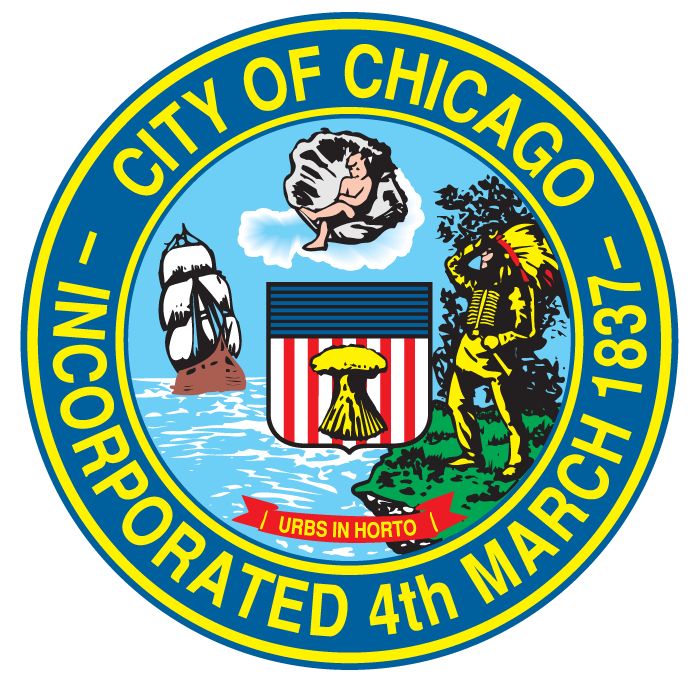 The Office of Budget and Management (OBM) prepares and implements the City of Chicago’s annual budget, capital improvement program, annual financial analysis, and quarterly budget reports. The Office of the City Treasurer is the custodian and manager of all cash and investments for the City of Chicago, the four City employee pension funds, and the Chicago Teacher’s Pension Fund. Additionally, the Treasurer’s Office manages a number of programs that promote economic development in Chicago’s neighborhoods. The Treasurer is one of three city-wide elected officials in the City of Chicago, with the Mayor and the Clerk being the others.